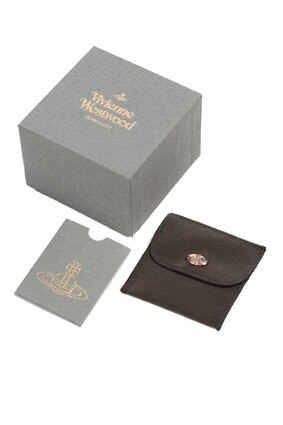 Vivienne Westwood Thalia bas relief earrings in silver plated rhodium with Swarovski crystals. The classic orb with a twist the centre of the orb is set with large stones as is the centre of the cross at the top. For pierced ears, the earrings have a post and butterfly fastening device.